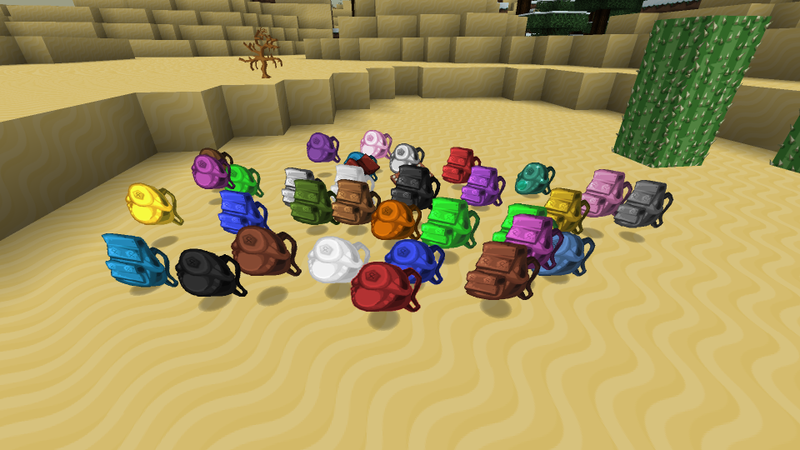 This mod adds a backpacks to the game. Why should I use a backpack? You go to a really big journey? Make your larger backpack. in the next version will be a lot of surprises ? Backpacks + Bound leather + Tanned leather !!!RECIPE!!! Last edited by DeRigeurEx on 11 Apr 2015, 01:04, edited 5 times in total. Ilya1331d wrote: Are you going to update it? It works for 1.6.2 already. You just have to put the Backpacks folder in the Assets folder rather than Mods. 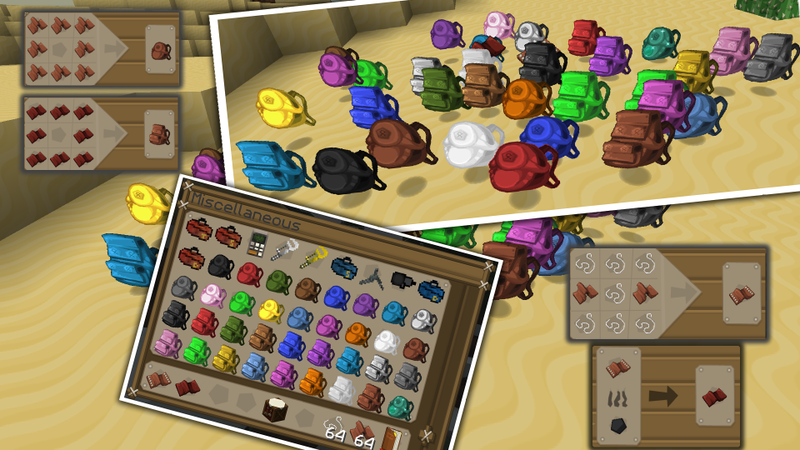 Maybe what he/she means is the new Workbench Backpack. This patch doesn't have the Workbench GUI and the Workbench Backpack icon. Ah, somehow I hadn't even noticed that particular backpack even existing. I learned something new. Thanks. I will work on the 64x and 32x versions shortly, and probably will give a try to the GUI as well. What you posted is a non-updated version of Zernicalo's textures for this mod, with the 1.6 file system, they are not the same textures as those of this thread (plus I already posted an updated version for these textures). 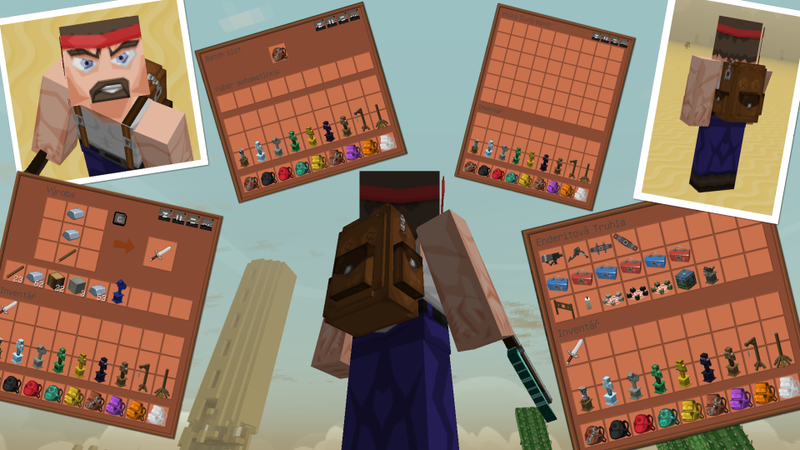 I have been trying to update the GUI, however due to the way the backpack mod creates it's GUI (basically creates ALL it's GUIs from one single template), I will need to spend a bit more time to find something that will fit the theme and also look asthetically pleasing.